The real estate Ortigia continue to attract investment from abroad: the interest shown by foreign customers in the past three years is not a transient phenomenon but is consolidated, as in the past, in a stable, thanks to the opportunities that the market offers but also to the small economic recovery and the improvement of the tourist presence in our historic downtown. 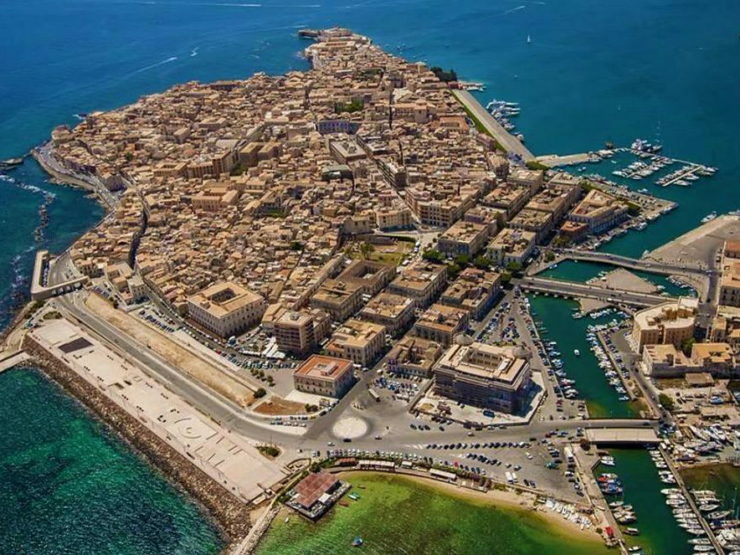 Foreign investors account for 74% of the market of Ortigia, leaving Syracuse to 26%. What you sell today in Ortigia? Recovering strongly attention to the market of valuable properties, luxury homes located in the eighteenth-century buildings of the old town. Between the end of 2014 and 2015 we have been bought by foreign numerous luxury housing values ​​also much higher than 500 thousand Euros. Besides the luxury real estate the purchase request is prevalent for apartments for maximum 2-4 rooms with terrace, located in the historic center, to be used as holiday homes or transformed into a bed and breakfast. That the recovery is also reported near the time of sale: after passing the 10.8 months at the end of 2014, returned to within 8 months (with the areas of the old town and for quality properties, faster than the rest ). No signs of decline, however, the range of “off” between asking price of the property and the closing price: currently at an altitude of 15-18%, when about ten years time in negotiations did not go beyond the 3-4 months and they shut playing on a reduction of 10 percent maximum. © John Criscione. ORTIGIA-like properties to foreigners – Sources: Provincial Observatory Fimaa, ORTIGIA ISLAND Real Estate.